Knocked out with a stomach bug last week, I streamed a documentary about the Battle of Stalingrad, and watched every gory minute of it. I admit to a lot of hesitation when I saw, in the “Also Like This” panel at the bottom of the screen, Ken Burns and Lynn Novick’s The War (2007). I knew this was a multi-part, hours-long series, and it could be addictive. It would surely last longer than my stomach bug, and I didn’t have enough Saltines to wait it out. Well, I went for it, and watched the whole thing. Independent Film dudes disrespect Ken Burns for his sometimes milquetoast tone, but what the hell? He’s the Establishment voice. There’s nothing wrong with his story-telling that can’t be fixed if he streamlined the PBS-y habit of re-iterating his major points as if we’re letting weeks pass between episodes..and if he outgrew that piano sound. And, even if you can’t forgive these faults, Burns more than redeemed himself back in 2012 with The Central Park Five (co-written with Sarah Burns and David McMahon). And you have to admit, The War‘s focussing on just a few dozen people, and just four home towns, was a master stroke. Judging by the omnipresence of World War II documentaries on Ye Olde History Channel for twenty years now, I’m not the only viewer who uses them as a macabre sort of comfort programming. The War is so distinct from any of the others by making a social history of America at that time. When you keep seeing one character, Babe Ciarlo, only in photographs, you know something’s wrong. If you want to know how serious a difference this makes, watch the other series I watched last week – Don’t call me a sloth; I was not well! 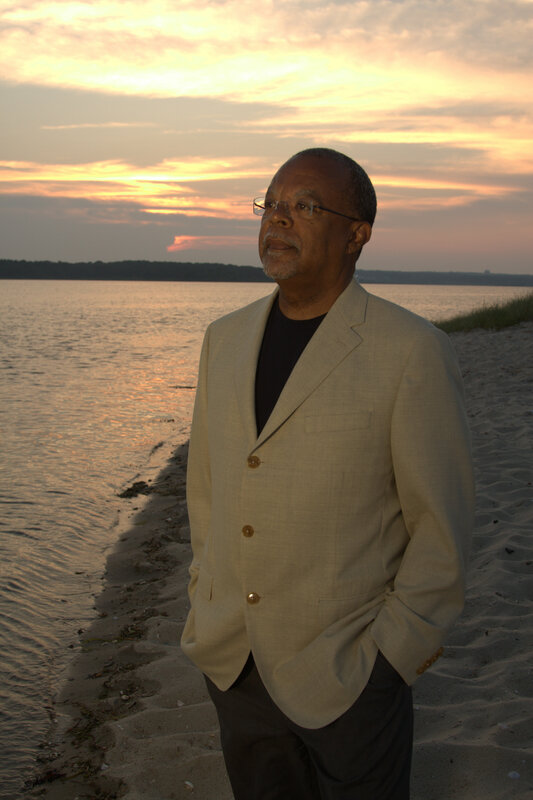 It was The African-Americans: Many Rivers to Cross, with Henry Louis Gates, Jr. It was very informative, and full of great stories. The Tulsa Riot, Robert Smalls, Charles Hamilton Houston: American stories, I’m ashamed to admit, I did not know. But as Gates crossed the U.S. interviewing historians about the momentous events in Black history, I found myself Googling the historians, wanting to know more about them and their work. It isn’t until the fourth episode, about the 1900-1940 era, that we first encounter someone whose own memory can be used to construct the narration, and still Gates insists on putting himself at the center of every scene, and often it feels cheap. Dressed like a Unitarian minister, he brandishes a cane the way Michael Moore wears a baseball cap. Moore is the working class narrator who dares you to turn your nose up at him. Gates is the great African-American popular intellectual. You never get the impression he resents his loneliness, only that it’s so much work to bear the burden of history the way he does. When he walks in the fields where Nat Turner worked, he not only struggles and contemplates, he is our surrogate struggler and contemplator. He is a case study in placing the narrator on camera so relentlessly. In one of Davis Carr’s last columns before he died, he said of Brian Williams, “We want our anchors to be both good at reading the news and also pretending to be in the middle of it.” I guess the same is true of our documentary narrative voices. *According to the National WWII Museum, New Orleans.